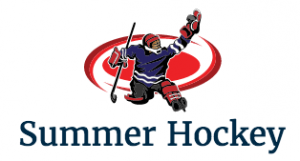 Summer Hockey - The Best Way to Get Ready! The worst thing a hockey player can do is show up in the fall for the start of the regular season out of shape! You do not want to be "that player" gasping for breath during the first drill and missing the net by 5 feet because your exhausted. Thats the quickest way to get tossed off the ice or cut from the team and sent home!